Turkey won’t take back Syrian refugees if the EU doesn’t fulfill its promises, President Erdogan warned, Reuters reported. Last month, Ankara agreed to help halt illegal migration to Europe in return for cash and progress in EU membership talks. 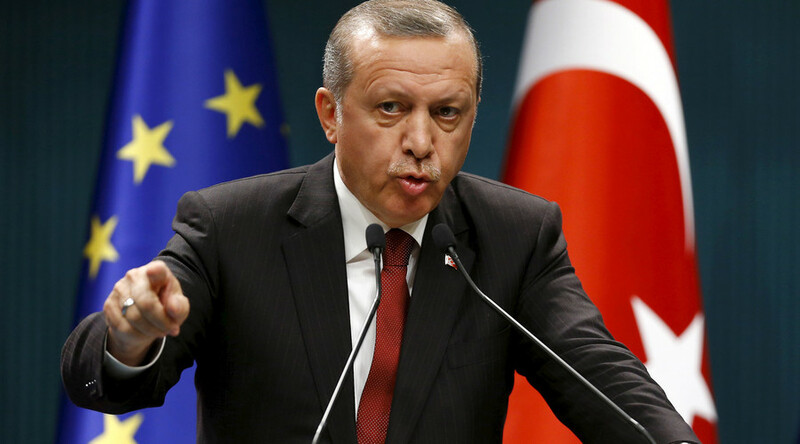 The Turkish President has been previously reported to threaten the European Union with flooding the continent with migrants should Ankara not be offered enough cash to help curb the influx of people primarily from the Middle East. 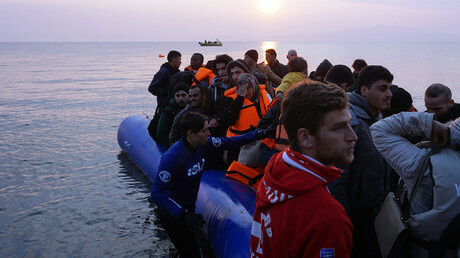 In February, a leaked record of a high-level meeting published by a Greek financial news website suggested that after having been told that the EU was offering Turkey €3 billion over two years, Erdogan replied to the European Commission President Jean-Claude Juncker and European Council President Donald Tusk that he could "open the doors to Greece and Bulgaria anytime and put the refugees on buses." EU leaders and Turkey agreed a plan, aimed at opening a "safe and legal" route to the EU for Syrian refugees. Under the deal, sealed on March 20, Ankara is supposed to take back all migrants and refugees, including Syrians, who cross the Aegean Sea to enter Greece illegally. In return, the EU takes in thousands of Syrian refugees directly from Turkey, rewarding Ankara with an early visa-free travel regime, advancement in EU membership talks and - last but not least - more money. “Turkey is not a safe third country for refugees. The EU and Greek authorities know this and have no excuse,” Kosmopoulos said. 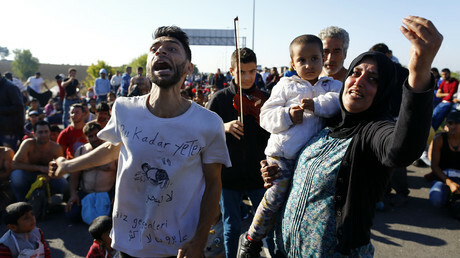 The rights advocacy group said last week that Turkey has forcibly returned thousandsof Syrian refugees to their war-torn country since mid-January. Around 100 Syrians are expelled from Turkey each day, according to research conducted by Amnesty International. Many of the Syrians are not registered in Turkey. The tightened border restrictions and new visa requirements for Syrians have prompted many to solicit people smugglers, who charge an average of US$1,000 per crossing, according to Amnesty. According to the organization, there are some “fatal flaws” in the newly signed agreement between Ankara and the EU. “I don’t think that this kind of deal can work,” the Independent Journalists Association for Peace’s Joaquin Flores told RT on Sunday. Europe continues to face the most excruciating refugee crisis since World War II, with over a million migrants arriving to the continent in 2015. Most of the refugees are from Syria, where 250,000 people have been killed and over 12 million displaced since the civil war broke out in 2011, according to UN figures.